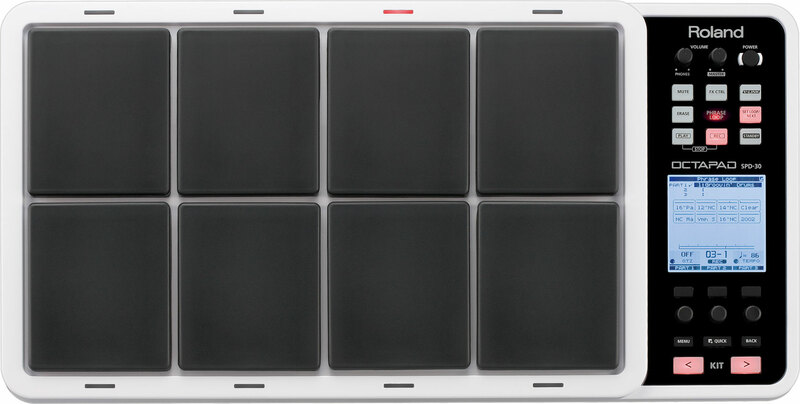 Version 2.0 of the OCTAPAD SPD-30 Digital Percussion Pad. OCTAPAD SPD-30 Version 2.0 acoustic kit examples by Johnny Rabb. 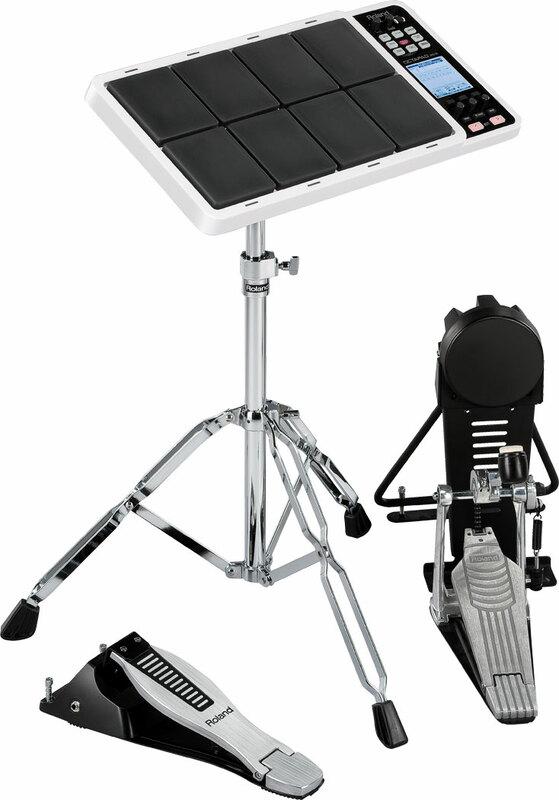 OCTAPAD SPD-30 Version 2.0 percussion examples by Johnny Rabb. OCTAPAD SPD-30 Version 2.0 electronic kit examples by Johnny Rabb. OCTAPAD SPD-30 Version 2.0 dance club examples by Johnny Rabb. Johnny Rabb demonstrates the OCTAPAD SPD-30’s Phrase Play feature with preset drum sounds. Johnny Rabb demonstrates the OCTAPAD SPD-30’s Phrase Play feature with preset percussion sounds. Johnny Rabb demonstrates the OCTAPAD SPD-30’s Phrase Play feature with preset Indian percussion sounds. Drummer/producer Michael Schack performs with the TD-12KX and OCTAPAD SPD-30 (part 1 of 2). Drummer/producer Michael Schack performs with the TD-12KX and OCTAPAD SPD-30 (part 2 of 2). 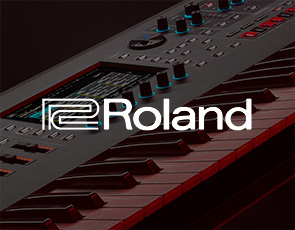 Learn the basics of building a hybrid set utilizing Roland's latest technology. 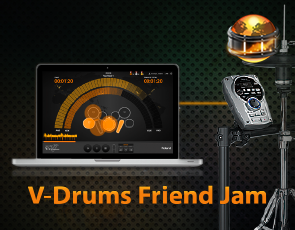 See how to integrate electronics into your drum kit. Pop example performed by Florian Koch with the TM-2, OCTAPAD SPD-30 and SPD-SX. Rock example performed by Florian Koch with the TM-2, OCTAPAD SPD-30 and SPD-SX. 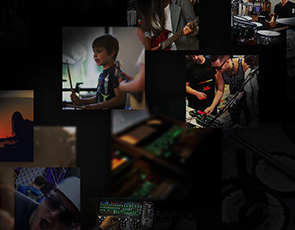 Forty-nine exciting new kits have been added to the OCTAPAD for even more creative possibilities. 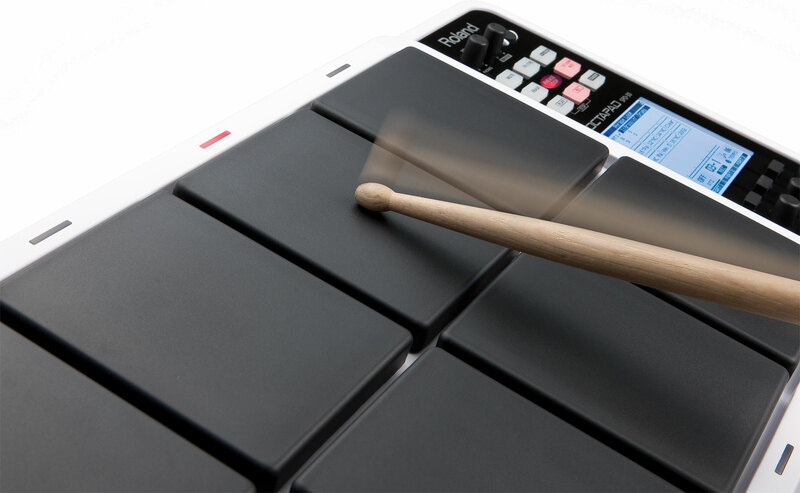 Use the OCTAPAD as a compact drum set, play dynamic orchestral percussion, or explore traditional world percussion and melodic instruments from India, the Middle East, Africa, China, and Latin America. * You can back up your own original OCTAPAD SPD-30 kit data and import it into Version 2. The onboard Phrase Loop function lets you instantly create layered loops and phrases. You can record and store 50 phrases internally, with each containing up to three layers. You can also save your phrase data on your USB Memory. With Version 2, you can control the start of Phrase Loop using pad velocity, buttons presses, and/or a footswitch (optional). Additionally, you can toggle freely between solo play (Kit mode) and phrase play (Phrase Loop mode). Nineteen new phrases have been added to the onboard library, which adds exciting performance and recording possibilities. There are eight banks of Kit Chains onboard conveniently organized into musical style and instrument categories. Select from Drum Kits, Percussion, Orchestra Perc, Club Sounds, Melodic Perc, Melodic Synth, Sound Effects, and Expanded Kits. Use the Chains as is, or easily edit them to best suit your live-performance needs. A new Output Gain function has been added to increase the overall output of the OCTAPAD SPD-30. It provides a +6 dB boost when a stronger signal is needed. 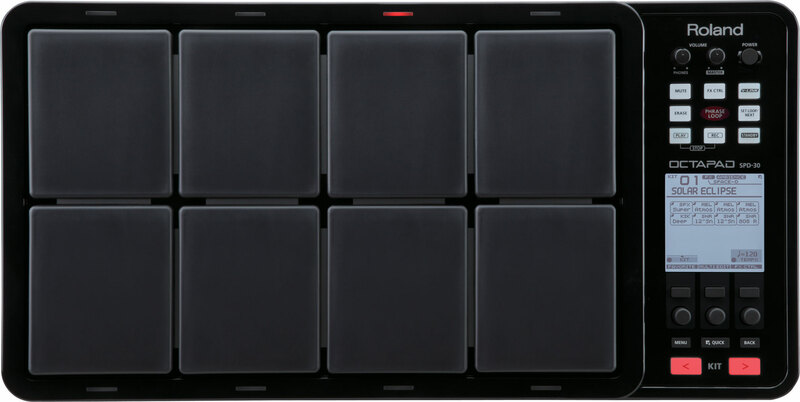 Unlike the original Octapad PAD-8, which was strictly a MIDI controller, the Octapad SPD-30 is a controller that’s packed with its own internal bank of sounds. You can customize the sounds with the onboard controls for tuning, muffling, attack, pitch sweep, and more. It’s like having a truckload of customizable drum and percussion instruments in one portable package. Based on Roland’s world-leading effects technology, the SPD-30’s multi-effects engine will take your performances to another level. There are 30 types of internal multi-effects onboard, plus EQ, limiter, and seven Ambience types. 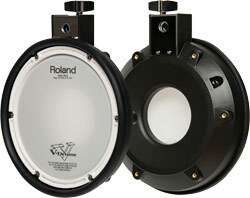 The SPD-30 benefits from Roland’s most advanced V-Drum triggering technology. Each pad is a separate, isolated unit, providing the ultimate in sensitivity with complete crosstalk rejection. 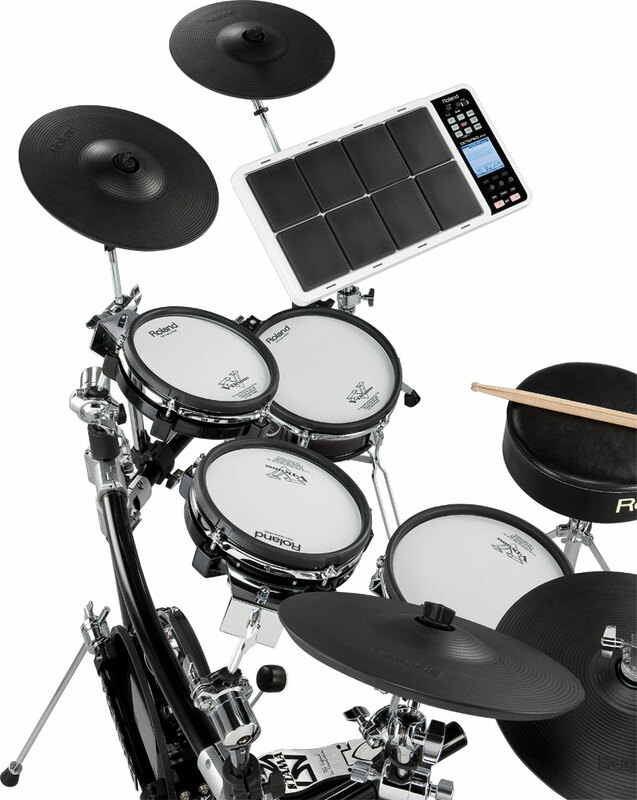 In addition, you can connect four dual-trigger inputs plus a hi-hat controller (compatible with Roland FD-8, VH-11) to create a mini drum set with external pads (Roland KD / PD / PDX / CY series), as well as to accept triggers from acoustic drums through Roland’s RT series. * Four external trigger inputs are provided, allowing you to connect Pads. 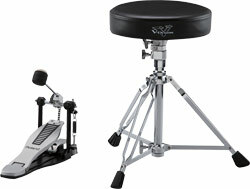 Attach compatible SPD-Series products to a cymbal stand. Optimized for personal monitoring while playing V-Drums, RH-300V headphones deliver accurate, punchy sound that inspires. Designed as a portable companion for Roland’s V-Drums, the new PM-10 is equipped with a 30-watt amplifier and a 10" 2-way coaxial speaker. 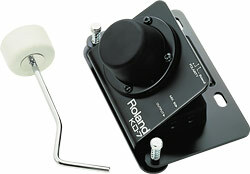 Compact and reliable single-trigger pad that easily mounts to a drum tension rod or other rod-type mounts. 10-inch V-Pad featuring separate head and rim triggering. With eyes closed, drummers will think they’re playing a regular two-piece hi-hat. 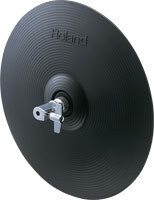 A crash cymbal with swinging motion. New hi-hat controller for V-Drums. 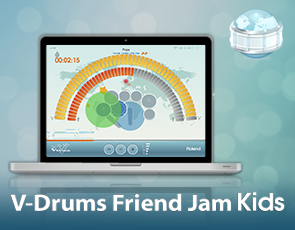 Cloth-designed bass drum head for great feel, dynamic response, and accurate triggering. 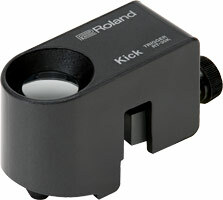 A compact kick trigger unit for use with KDB-7 Kick Beater. 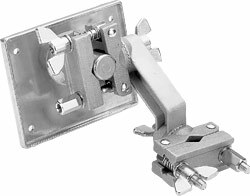 Easy to install, the single-trigger RT-30H attaches securely to the metal rim of nearly any standard drum. Ideal for use on snare drums, the RT-30HR supports independent head and rim triggering for playing two different sounds from the same drum. 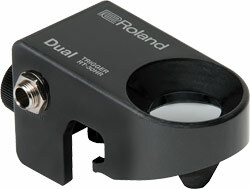 Developed specifically for use on bass drum, the RT-30K provides fast and accurate triggering in a robust unit that’s simple to install. A handy drum accessory package for entry-level drummers. High-quality 2GB USB memory key that’s compatible with the high-speed USB (USB 2.0) specification. 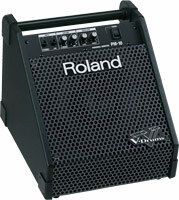 Heavy-duty drum mats with the Roland V-Drums logo. 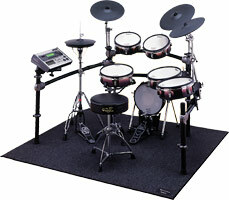 Drum mat specially designed for V-Drums Portable and V-Drums Lite. 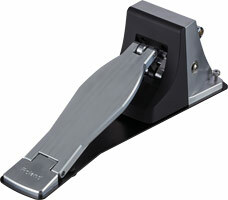 All-in-one kick trigger pedal with innovative reverse-action trigger mechanism for low-noise operation. 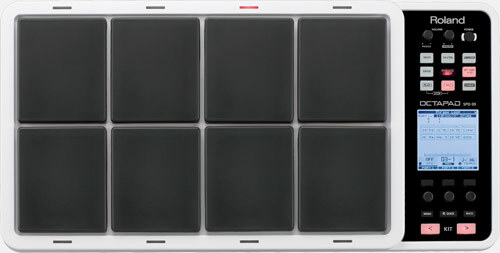 This is the latest version of operating system for the OCTAPAD® SPD-30. After downloading and extracting the compressed file, please refer to the “SPD-30_System_Update_Procedure” PDF document included for the update procedure and Version 2.03 features. 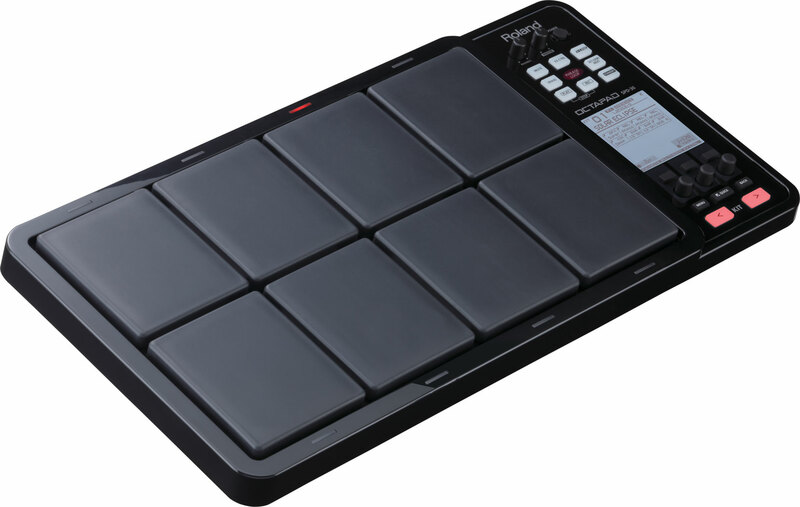 This contains information on the OCTAPAD SPD-30 driver compatible with Microsoft Windows 10. 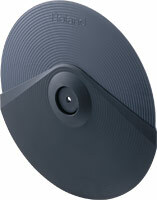 This is the OCTAPAD™ SPD-30 driver for Microsoft(R) Windows 7. This is the OCTAPAD™ SPD-30 driver for Microsoft(R) Windows 7 64-bit Edition. This is the OCTAPAD™ SPD-30 driver for Microsoft(R) Windows(R) Vista(TM) Operating Systems. This is the OCTAPAD™ SPD-30 driver for Microsoft(R) Windows(R) Vista(TM) 64-bit Operating Systems. This is the OCTAPAD™ SPD-30 driver for Microsoft(R) Windows(R) XP. This is a driver for using the SPD Series on OS X 10.9 / OS X 10.10 / OS X 10.11. This is the OCTAPAD™ SPD-30 driver for Mac OS X 10.6 (Snow Leopard). 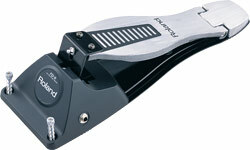 This is the OCTAPAD™ SPD-30 driver for Mac OS X 10.5 (Leopard) and earlier.